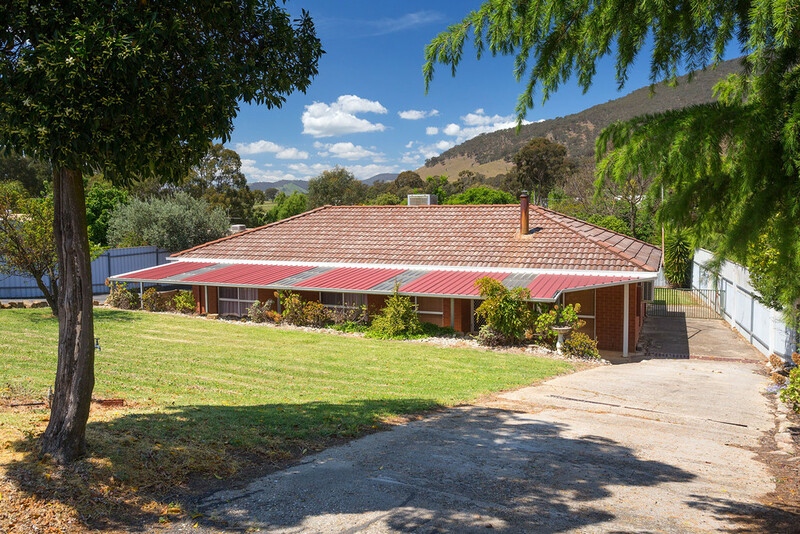 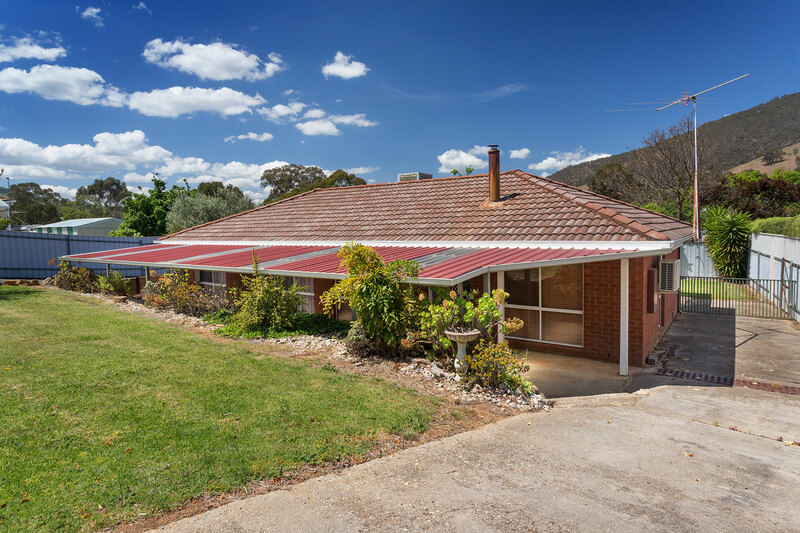 This well presented brick veneer home represents excellent value for money. 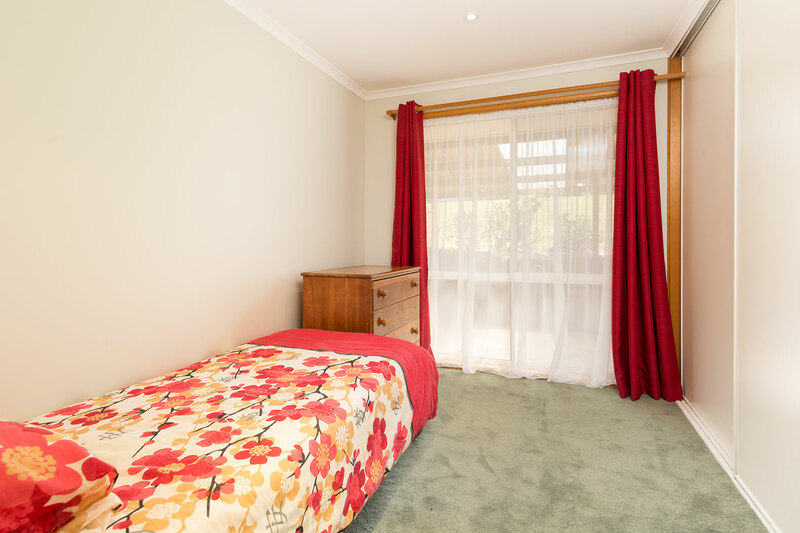 Consisting of 3 bedrooms and set on a good size residential allotment. 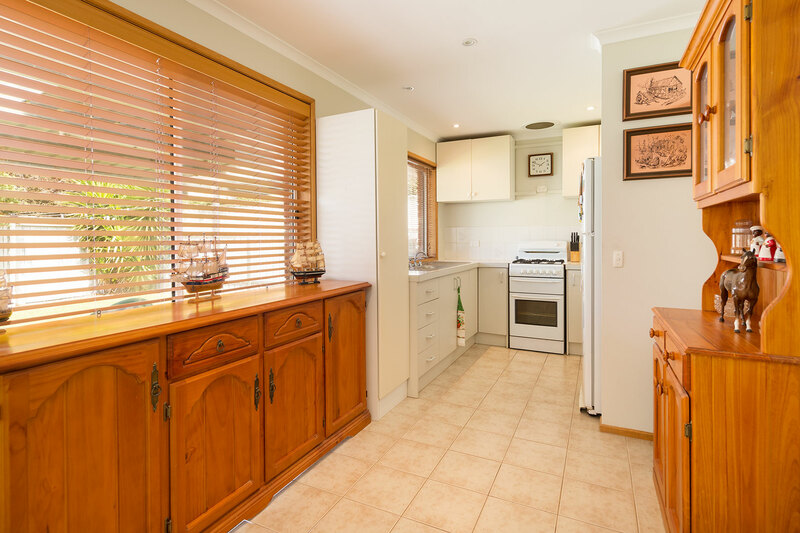 Compact kitchen with gas cooking, separate tiled dining area and lounge with cosy wood combustion heating and split system air conditioning. 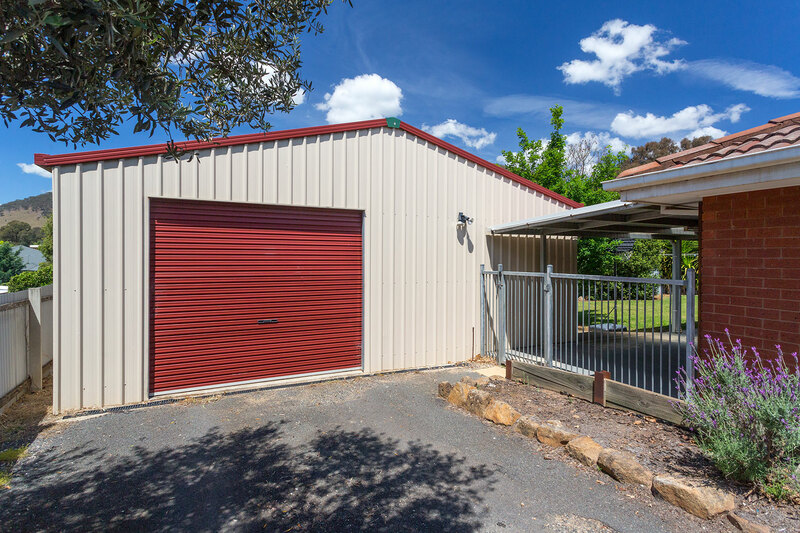 Step outside to a large all weather entertaining area and bonus large shed with roller door access. 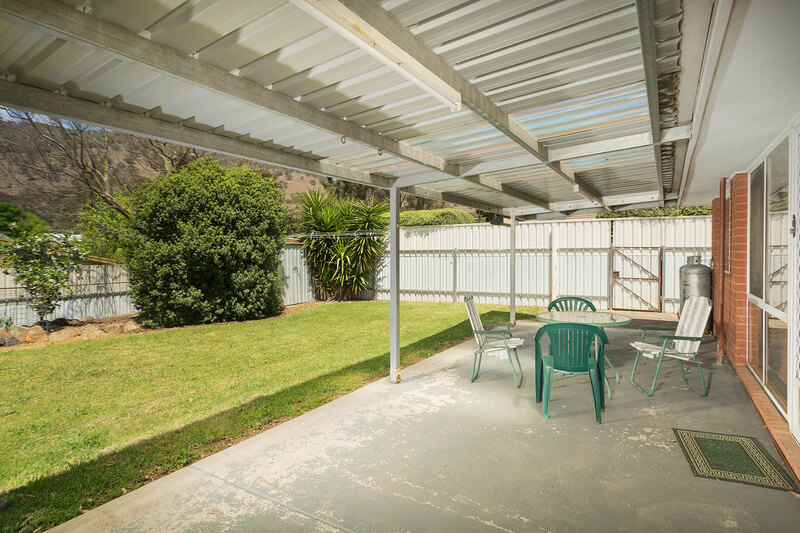 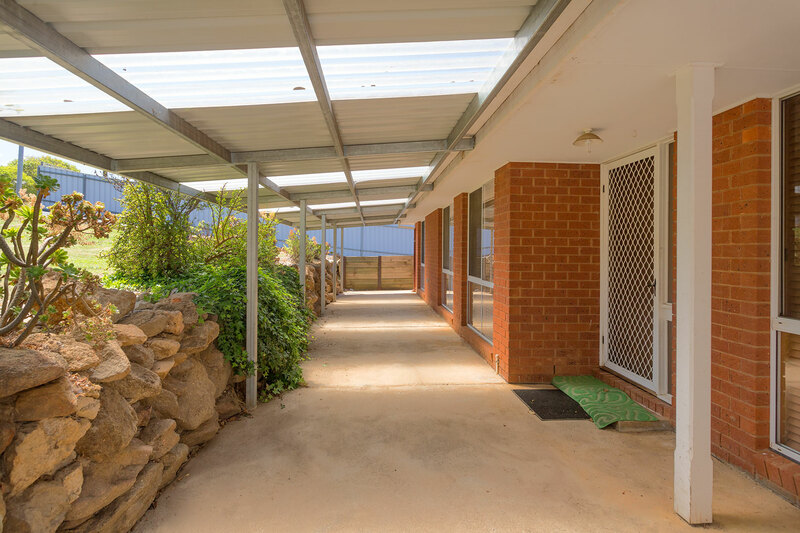 Secure yard and well maintained lawns and gardens complete this neat package. 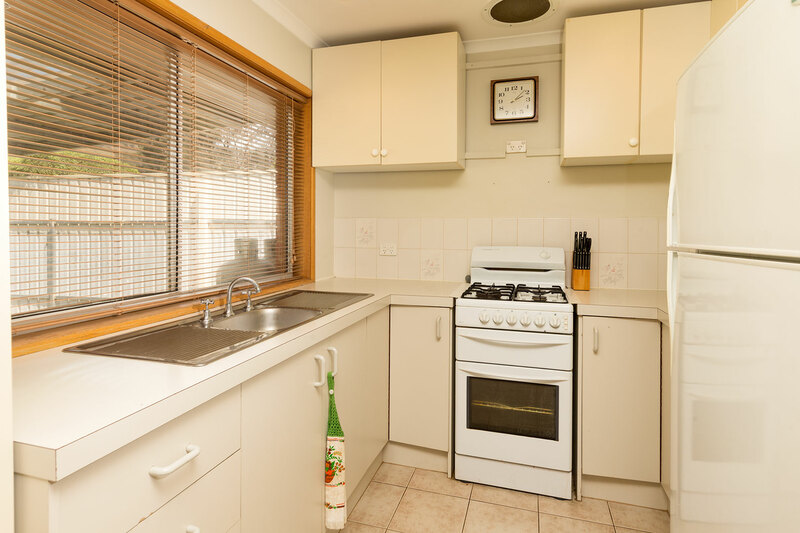 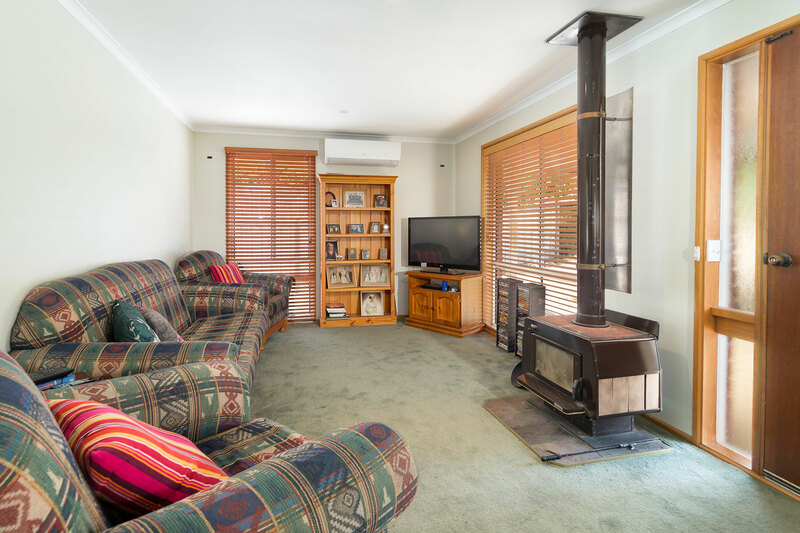 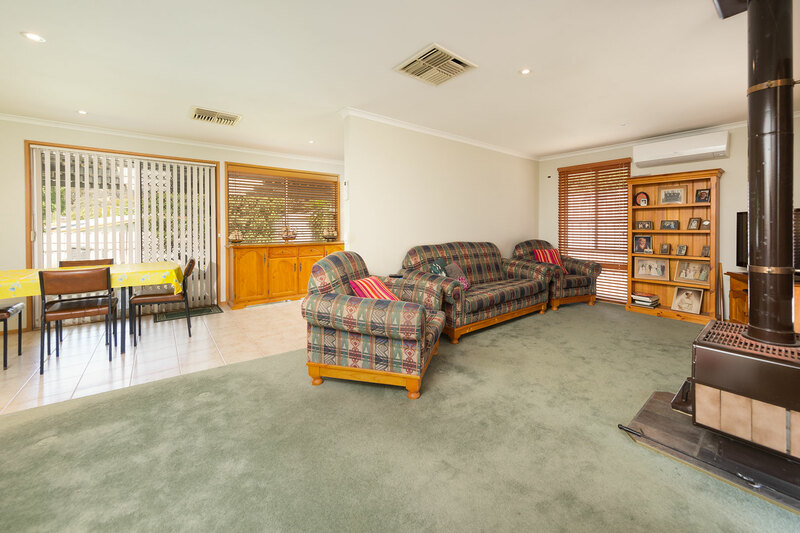 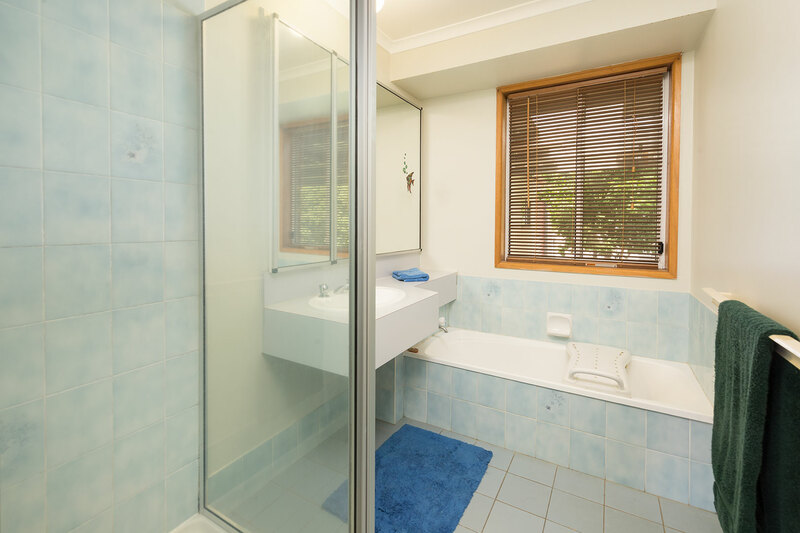 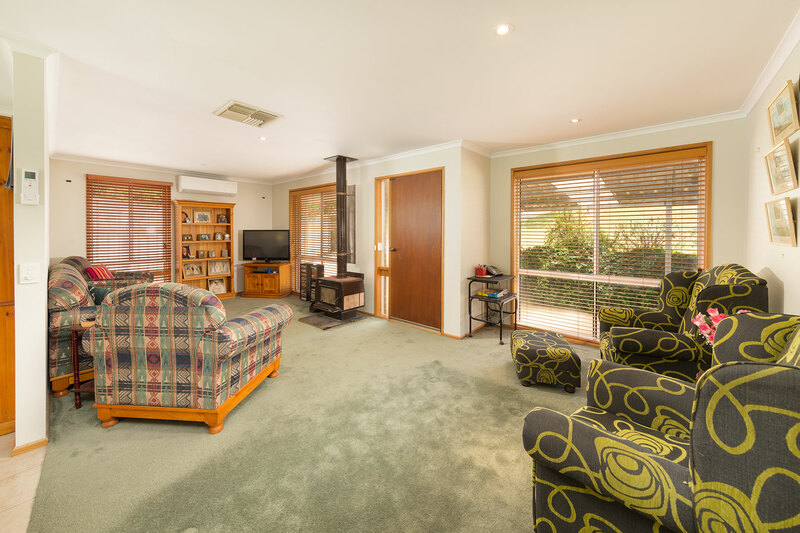 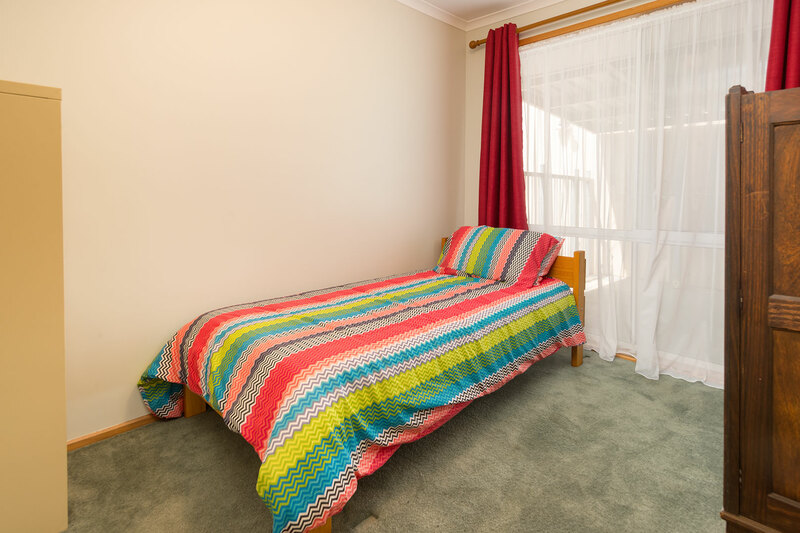 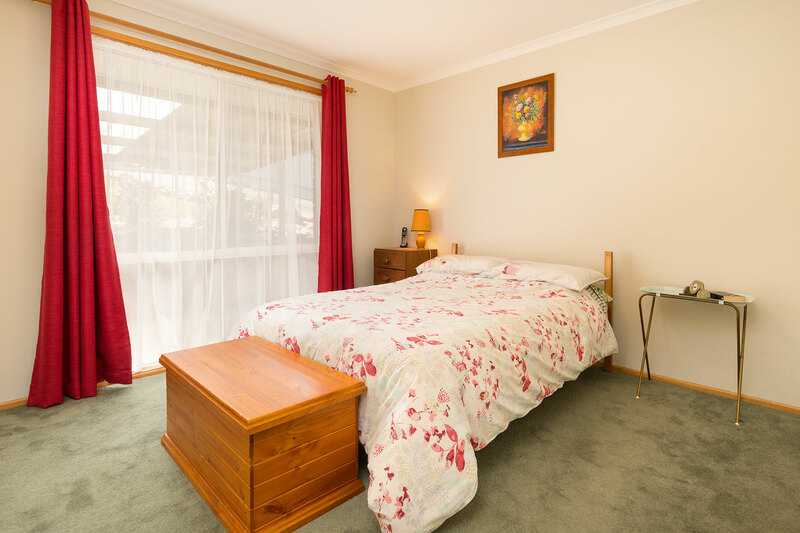 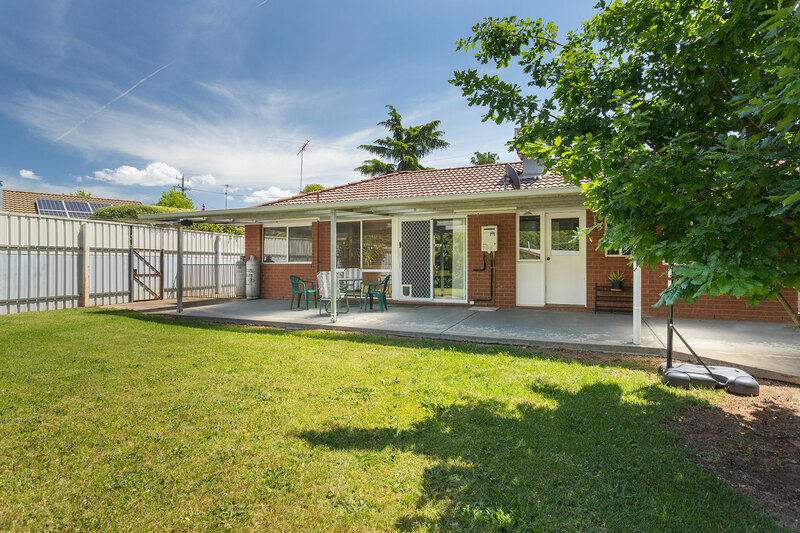 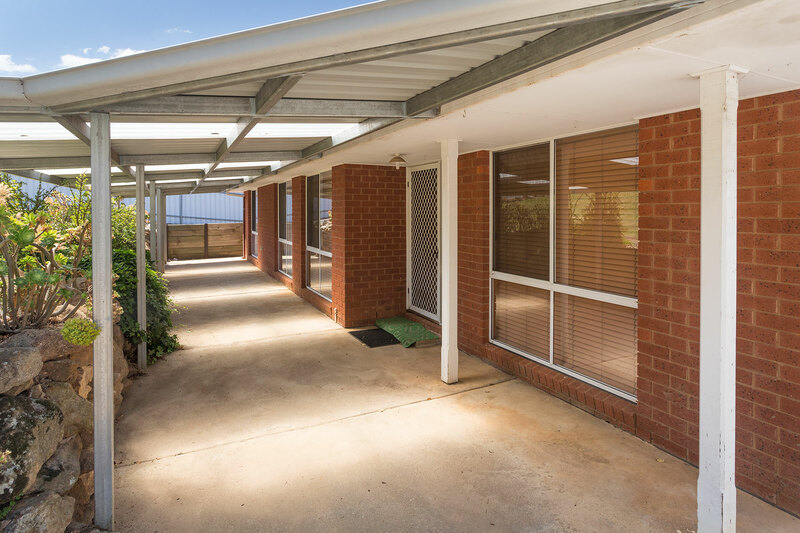 Offering an excellent investment with a potential weekly rental of $300 per week.